As a consumer, you may find that just as you pay one bill, another comes in the mail or via notification on your online accounts. While some bills may be easier to excuse than others, your electric bill is a constant and a non-negotiable. Especially, here in the heart and heat of Texas. That said, with ways to save in every other area of coupons, discounts and more, why pay full price when you can get energy at outlet prices? 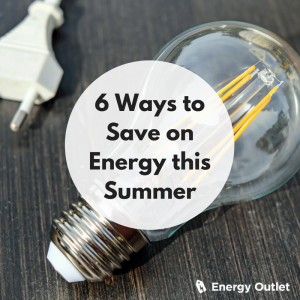 Here, we’ve compiled several ways you can save on your energy bill this summer and even year-round! Keep it cool – but not too cool. 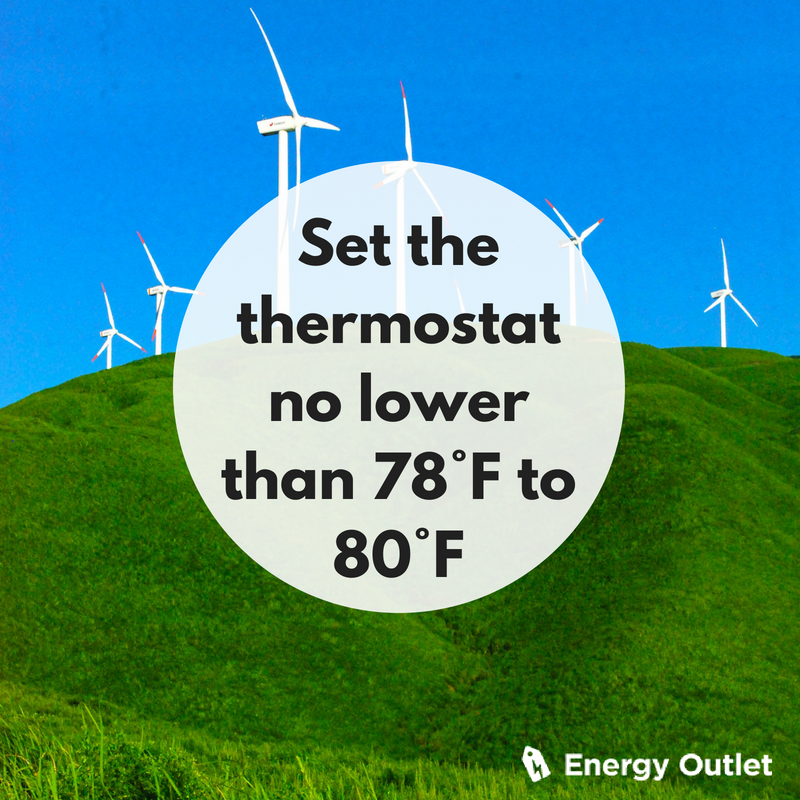 As tempting as it can be in the summer, the thermostat should be set no lower than 78°F to 80°F. In fact, for every degree the thermostat is raised beyond that, you can anticipate a 4% to 8% savings on cooling costs. This is because the energy it takes to bounce from one extreme to another actually takes a toll on the system itself. Your body can regulate with more ease and it won’t cost you a dime. Get with “the” program. Are you a forgetful person? It can take time and practice to get in the habit of setting the thermostat regularly at scheduled times for specific temps. 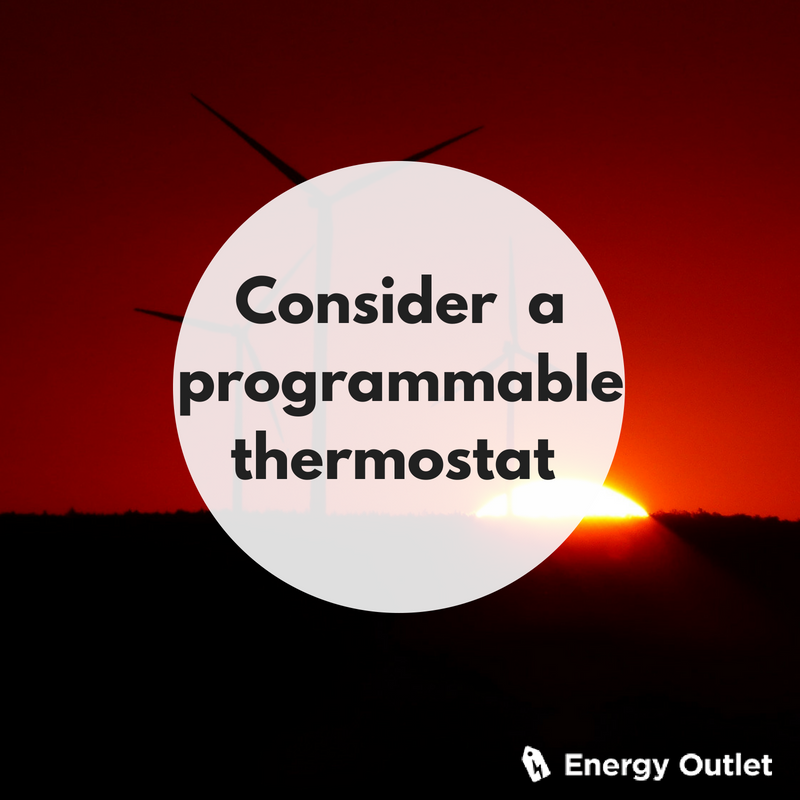 That said, a programmable thermostat is a very energy-efficient tool that allows you to adjust the temperature of your home accordingly. This way, you can have it programmed to change shortly after you’ve left the house, and kick on just before your return, saving energy and those first few hours of awaiting an ideal environment. Shop around. Shopping for electric plans can be confusing and difficult. 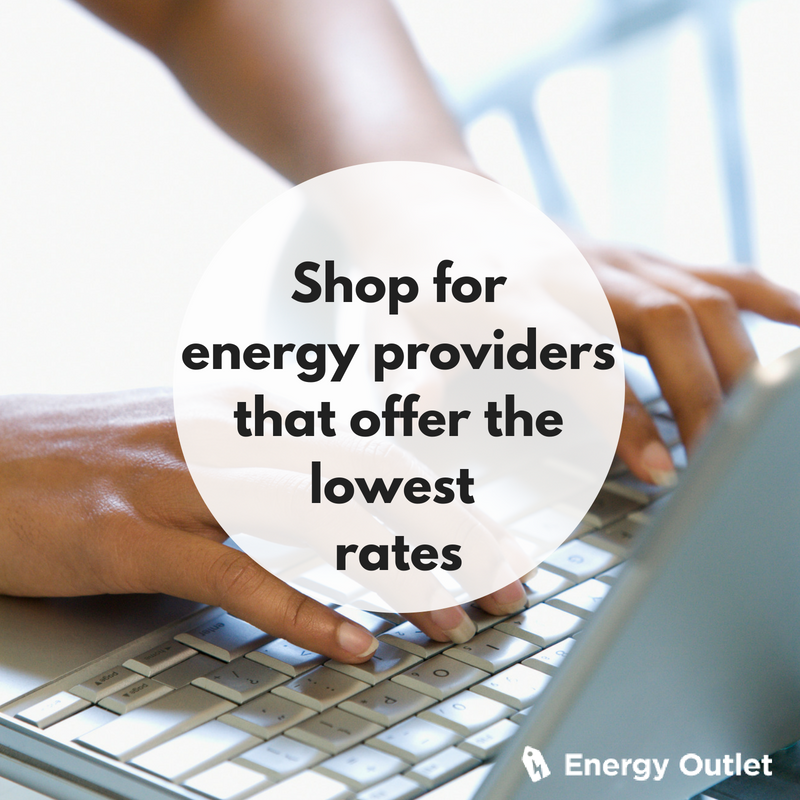 But our goal is to help you locate energy providers that offer the lowest energy rates and electricity rates so you are saving every day. Since Texas is deregulated, 85% of Texas power consumers can choose their electricity service from a variety of retail electric providers. Everything may be rumored to be bigger in Texas, but your bill doesn’t have to be! Clean house – and its vents. 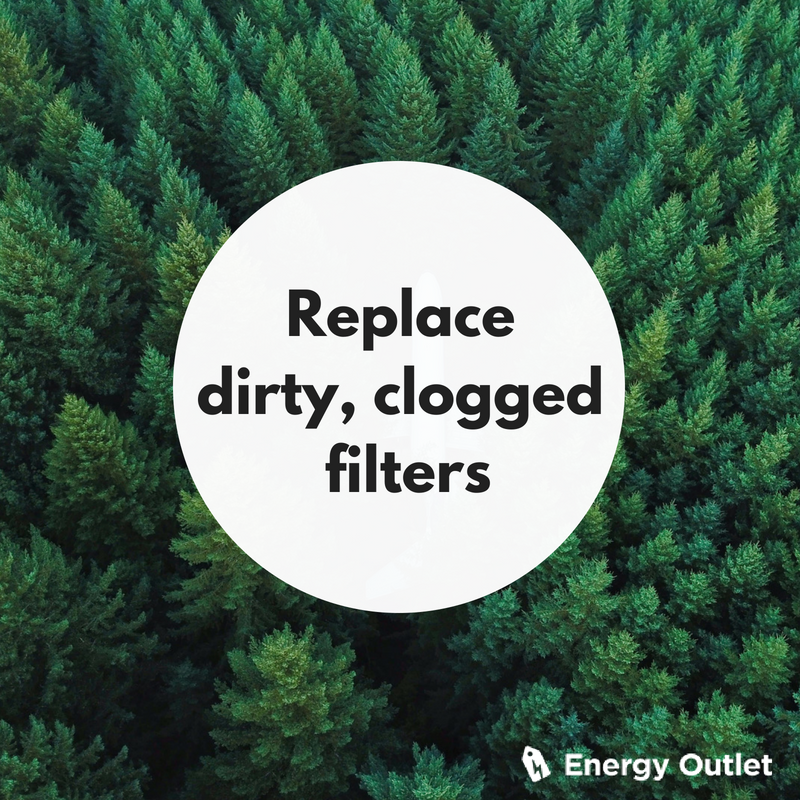 Clogged and dirty filters can cost you energy consumption between 5% to 15% higher than is you were to remove dirt and debris blocking the air flow. Replacing a dirty, clogged filters will make a huge impact, especially when done regularly. We recommend once per month as it can certainly save you monthly. However, some change them seasonally. Why not try both and compare the savings? Become a fan of the ceiling fan. 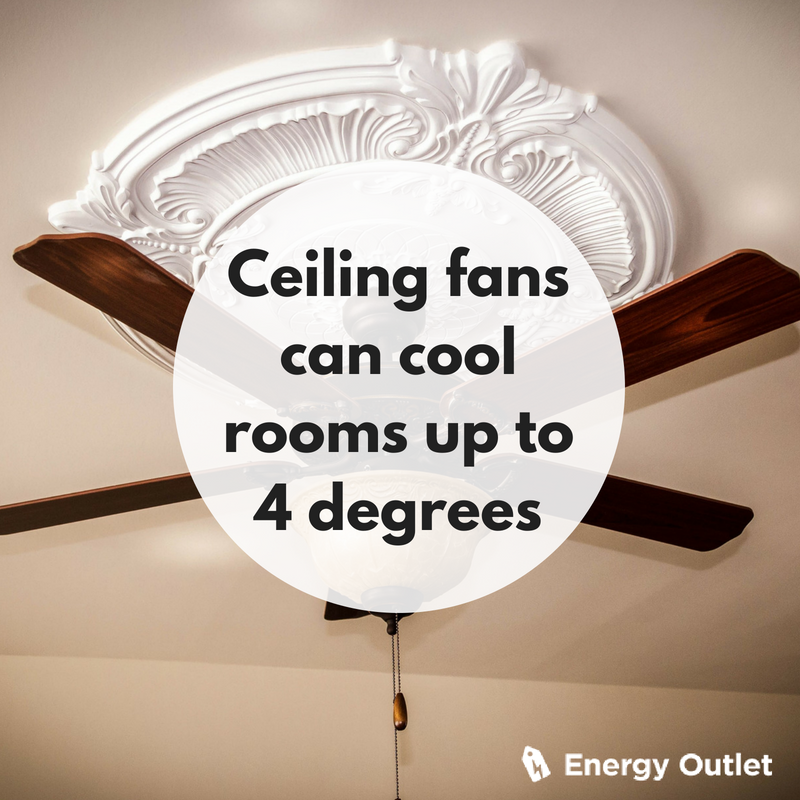 While it may seem counter-intuitive and adding to the cost of electricity, the use of a ceiling fan cools a room on average an additional 4 degrees. That said, having ceiling fans on helps your ac unit reach cooler temps much quicker, in turn, saving you money. Keep the External Heat Out. Natural sunlight and other external variables can cause a phenomenon known as “heat gain” – the transfer of heat into your home through a variety of sources. This happens even more so in summer months. Fortunately, blinds and shades work for more than privacy. They also can help absorb and repel heat anywhere between 30-45%. 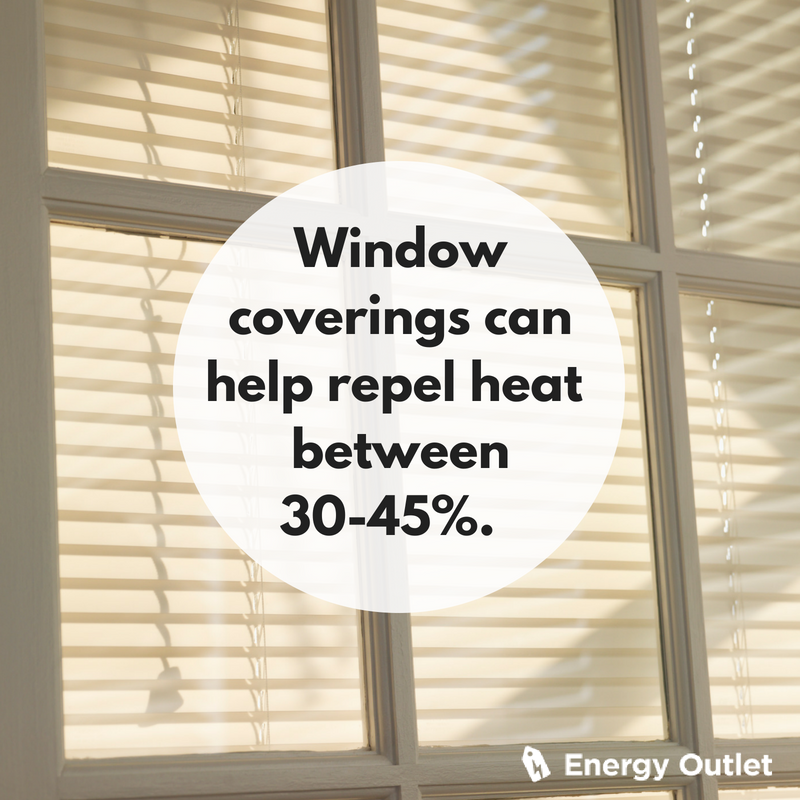 This is especially helpful during the times that sunlight is directly beaming into your windows or other entryways. While there are numerous other tips, these are some of our top choices for you to consider when looking to lower your monthly energy rates. Beyond this, finding an ideal provider is your best choice to ensure you are working with the most efficient energy providers and electric companies available in your area. Our service has always been FREE, and we intend to keep it that way.